 The KC Disc Golf Divas have experienced some exciting growth over the years. With growth comes change, and transition creates opportunities. Now in our 9th league season, we have some upcoming additions to announce! Beginning July 9th, we will be adding a 2nd league to our Monday night schedule. Both will continue to meet at Rosedale on Monday nights, April through September. We will organize cards and groups as you arrive beginning at 5:30pm. Tee off at 6pm. This is for women that have an interest in taking the next step and playing in disc golf tournaments or for tips and advice to improve their overall tournament play. You do not have to officially be a disc golfer competing in professional divisions to play, just aspire to be one. We hope this league will help to give our intermediate and advanced women disc golfers the additional skills and confidence they need to begin playing professional disc golf. Led by professional disc golfer, Kaylee Kincaid, consider this a disc golf bootcamp where we will be developing a field of FPO Women right here in Kansas City. We also plan to have guest appearances by other touring women professional disc golfers in the future. Format will be singles and run as a mini tournament. Cost will be $4 per week; $5 if you are not a KCFDC.org member. Payout per other KCFDC leagues. We’re also bringing our KC Diva bag tags back for this league. Tags will be in play automatically each week. New tags available to purchase soon for $6. We will be tracking scores and progress as well. Spread the word! Our core mission of introducing new women to the sport will not change. We will continue to offer a beginner friendly and supportive environment that is welcoming to new players. Led by Rhonda Crosby, this league is also for those that just want to play a round for fun with no competition involved. Starting July 9th, Ben Crosby will once again be running a free casual league for the guys at the same time Monday nights. If you are like many other women, you normally travel to the course and play with your husband or boyfriend. Why not get some girl time and play with the Divas and he can play with the guys. 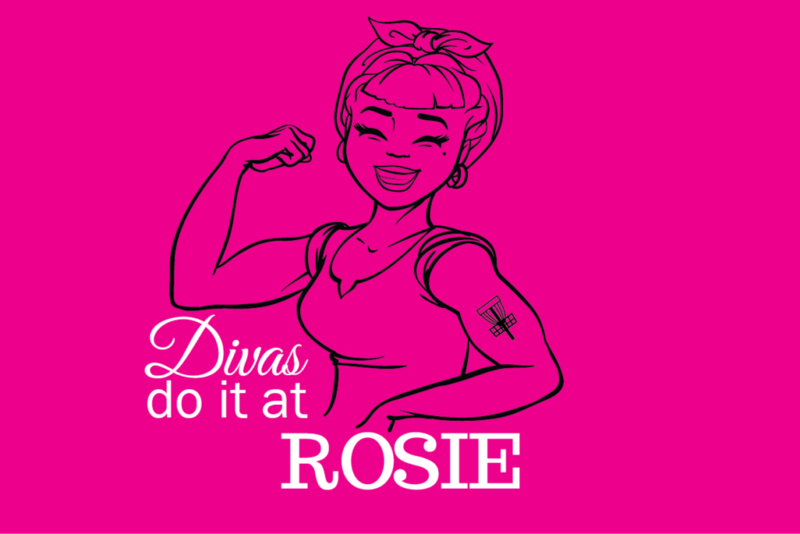 Other KC Diva Beginner Leagues: For those with schedules that don’t allow you to make it Monday evenings, there is also a beginner friendly women’s league at Rosedale on Wednesday mornings 10:00am. This league is free and run by Becca Kephart. We hope to get more families involved and introduce them to a new fun outdoor activity. If there is enough interest, we thought it would be fun to offer a family night of doubles once a month this summer. Juniors would partner with a parent or another adult, aunt, uncle, or family friend. We have a couple of amazing little divas here in Kansas City that are becoming true ambassadors to the sport- Ava Meyer and Maddy Quade. They would love to have more juniors join them. Format would be Alternate Shot Doubles but is open to feedback.